Not all your home service needs require a sizable investment. 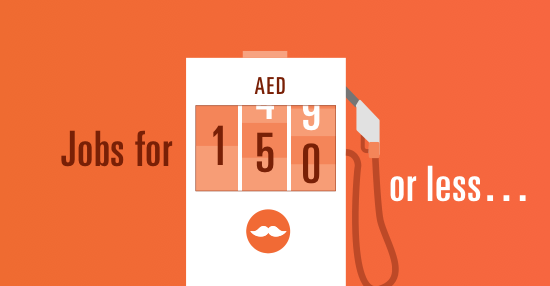 For less than a full tank of gas in the UAE (AED 150 and rising for your average SUV! ), you can get a lot done for your home right here on mrUsta! House cleaning and maid services start at the great rate of AED 35/hour! Hire one cleaner, two, or even more to your heart's content! one cleaner, two cleaners, or more cleaners for as many hours as you like! Scratched or scraped your precious Lazy Boy? No worries! Furniture repair services with Mr Usta are only AED 150/hour! 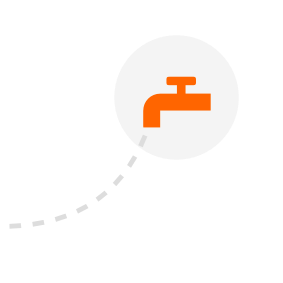 We know what kind of catastrophic damage a burst pipe can do (think 'JLT Traffic Gridlock of 2017' a few days ago). Stop your leaks and any other damage with certified and registered plumbers at a low rate of only AED 150/hour! Hang your painting, fix your cupboard, and do a whole PLETHORA of other services with handyman services at an amazing rate of only AED 140/hour. Tell bugs to...well...bug off! All pest control services on Mr Usta are certified by the Dubai municipality and come with a 6 month guarantee and start at AED 150 per treatment. Stay cool with mrUsta! Get your AC repaired or maintained for the low, low , rate of AED 150/unit.Or, for just a few AED more, you can opt to do a full servicing for your air conditioners from AED 160/unit. You can't go wrong either way! Of course, we still have many, many, other categories for you to choose from. If there is anything you need done today, tomorrow, or even yesterday (yes - we're looking at you procrastinator! ), just go ahead and find the job you need by clicking below.